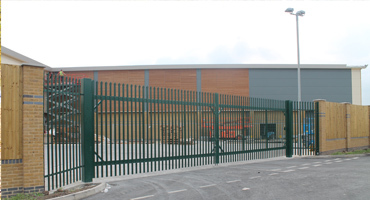 At Four Seasons Fencing we believe that gate automation deserves the very best equipment on the market along with installations carried out by professionally trained operatives. 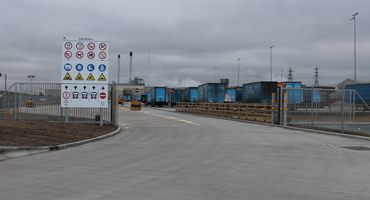 That’s why we employ our own trained operatives and by offering automation equipment from CAME, and access control equipment from BPT, you can be assured of a high quality automation and access control installation. 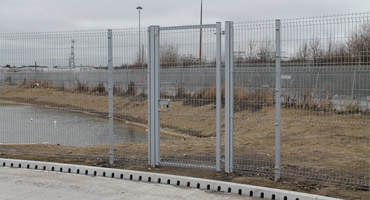 All types of gates can be automated to include single leaf, double leaf and sliding. 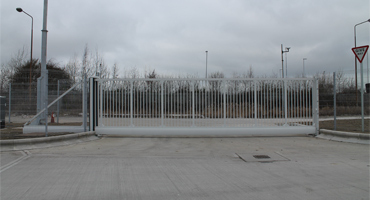 Depending on the size of the gates, amount of use and exposure to wind will depend on the type and strength of motor required to open your gates. 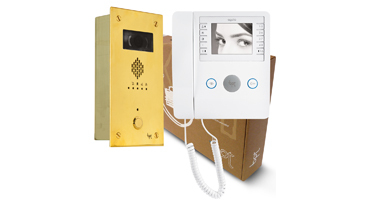 There are many ways of controlling access, ranging from simple keypads and swipe-cards through to video connection to your mobile phone. Contact our office and speak to our automation specialists for further advise.